The Historical Society of Princeton purchased the six-acre Updike Farmstead from the estate of Stanley Updike in 2004. The Farmstead consists of a late 18th/early 19th century farmhouse, a large barn built in 1892, wagon shed, corn crib, three-bay garage, and garden sheds. 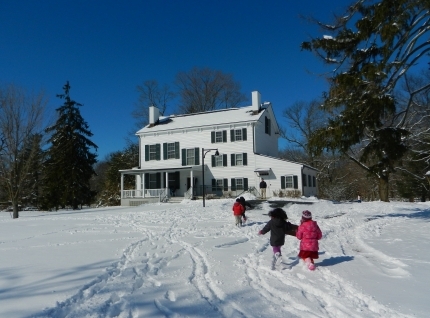 With initial support for the purchase of the Farmstead from the New Jersey Green Acres Program and the Mercer County Open Space Preservation Board, the Historical Society also received funding from the New Jersey Cultural Trust and from the New Jersey Historic Trust as well private foundations, corporations, and very generous individuals. 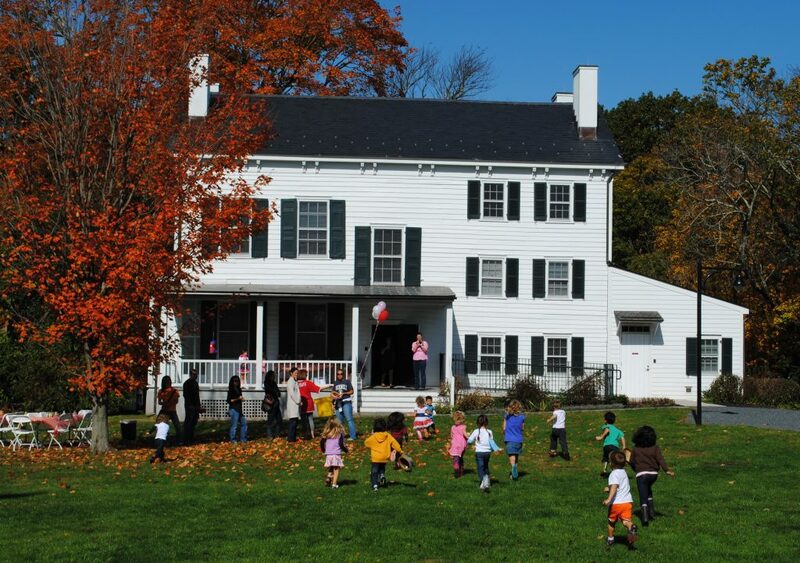 The Historical Society partnered with the Princeton architectural firm of Farewell Mills Gatsch on the farmhouse rehabilitation from fall 2009 through 2010. 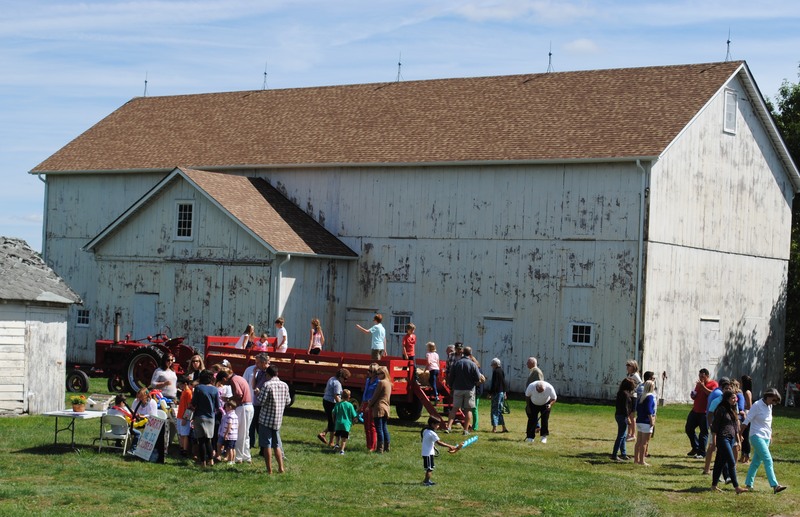 Ronica Bregenzer, Architect and Baxter Construction worked on the large barn renovation, which was completed in 2017. 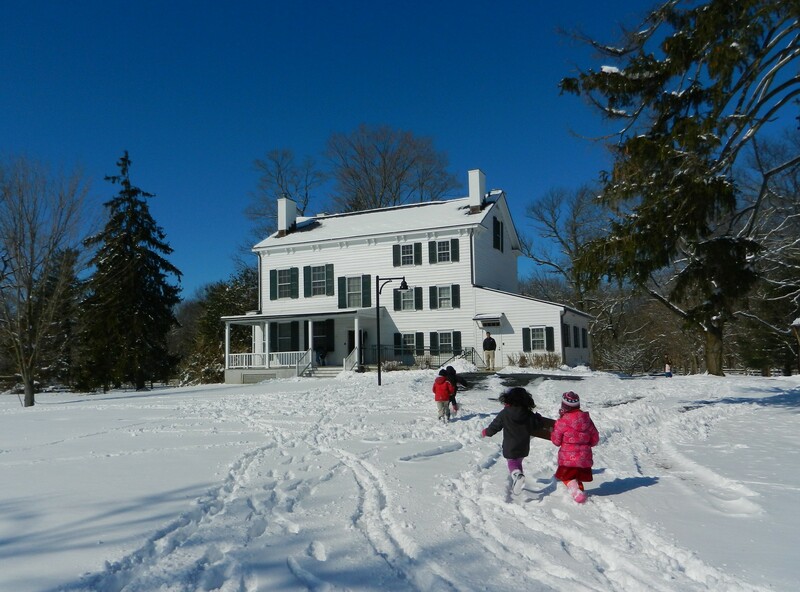 The Farmstead is listed on the State and National Register of Historic Places and lies within the Princeton Battlefield/Stony Brook Settlement Historic District. Benjamin Clarke, an early Stony Brook settler, first owned the land as part of a 1200-acre parcel he purchased in 1696. 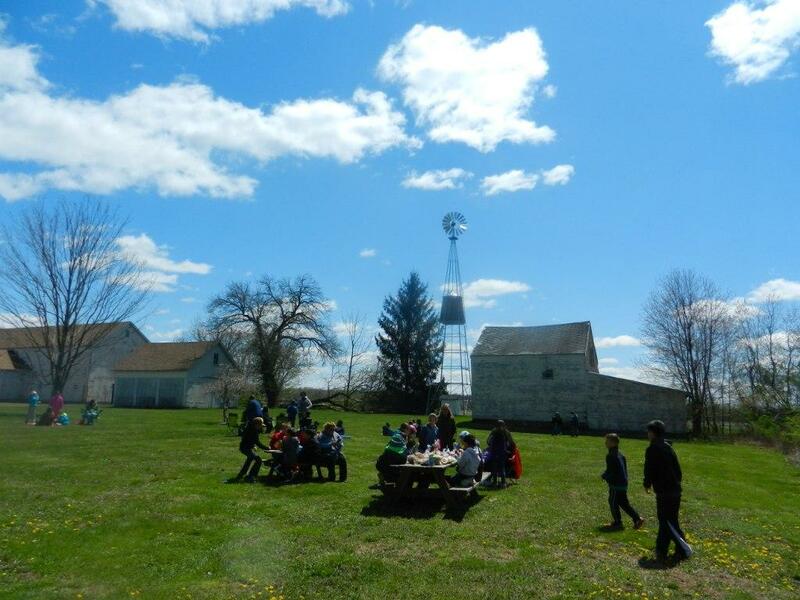 The Farmstead is along the route followed by Continental troops on their way to engage British soldiers at the neighboring Thomas Clarke farm at Princeton Battlefield. The original Benjamin Clarke property, which was divided up over time, remained in the hands of his descendants for over 150 years. In 1892, George Furman Updike Sr. acquired approximately 190 acres of the original farmland and added buildings to the site, including a large barn. 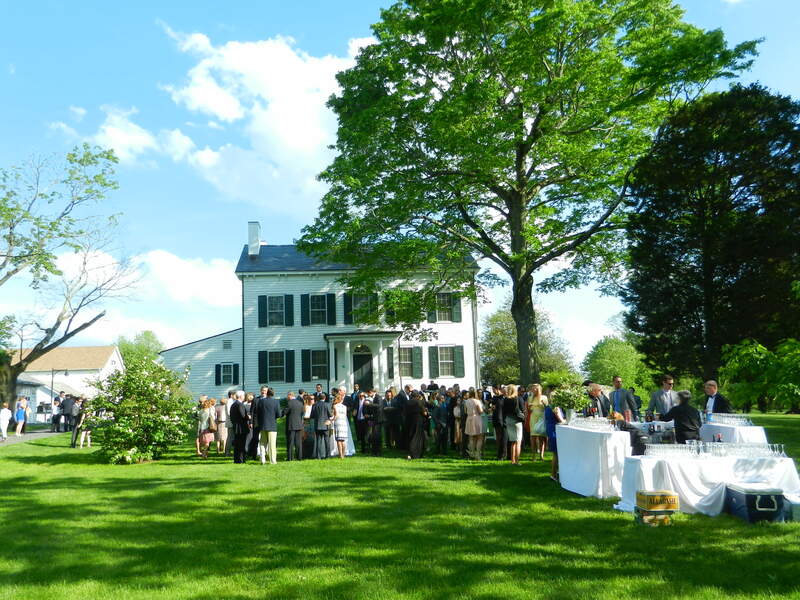 In 1969, the Updike family sold 184 acres of the property to the Institute for Advanced Study. Brother and sister, Stanley and Sarah Updike, continued to live on the remaining six acres until their deaths in 2002. 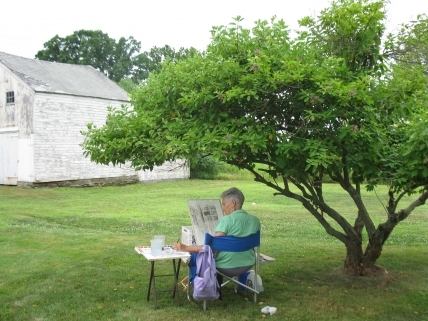 Click here to explore current exhibitions at Updike Farmstead.